That look is why she gets absolutely everything she wants. 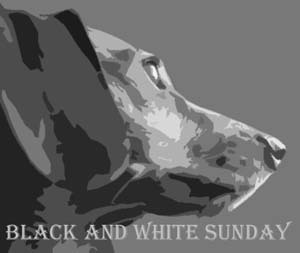 Thanks to our hosts of the Black & White Sunday blog hop: You Did What With Your Weiner, My Life in Blog Years and Dachshund Nola. I'd give her what she wants for sure! Oh heck, I think I'd be in tears if Bella looked at me like that! I think dogs practice those looks in the mirror when we are not home. 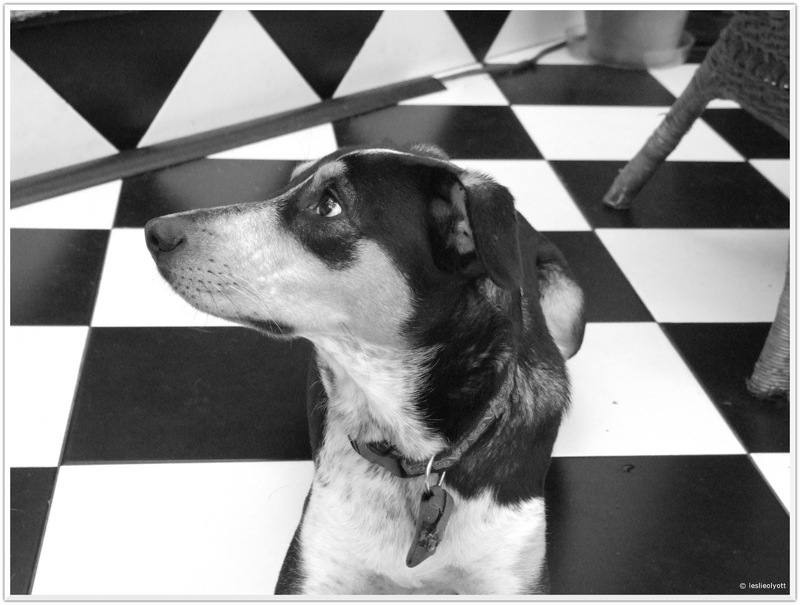 Not all that Wordless Wednesday 92 - Remember me? Black & White Sunday: Again with the camera?